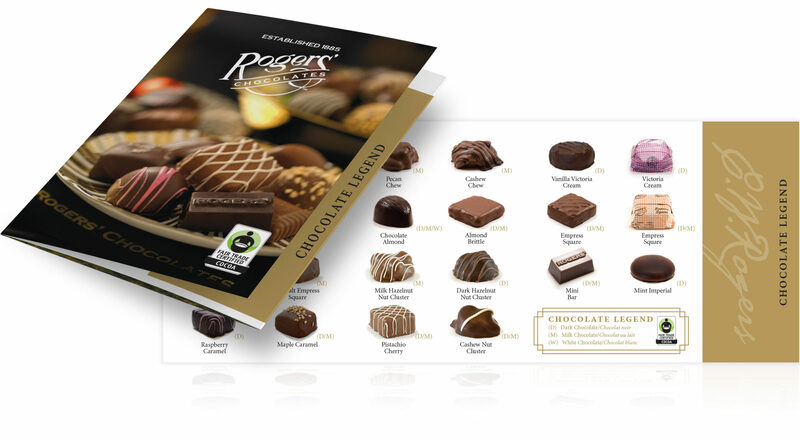 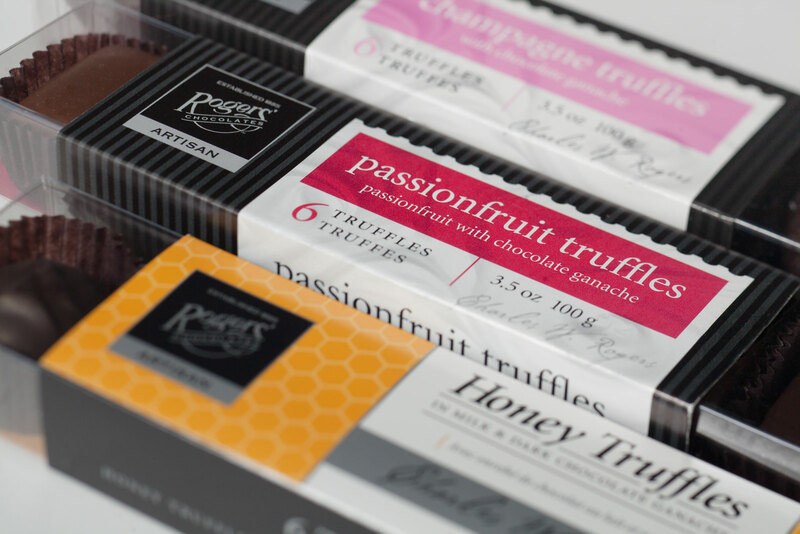 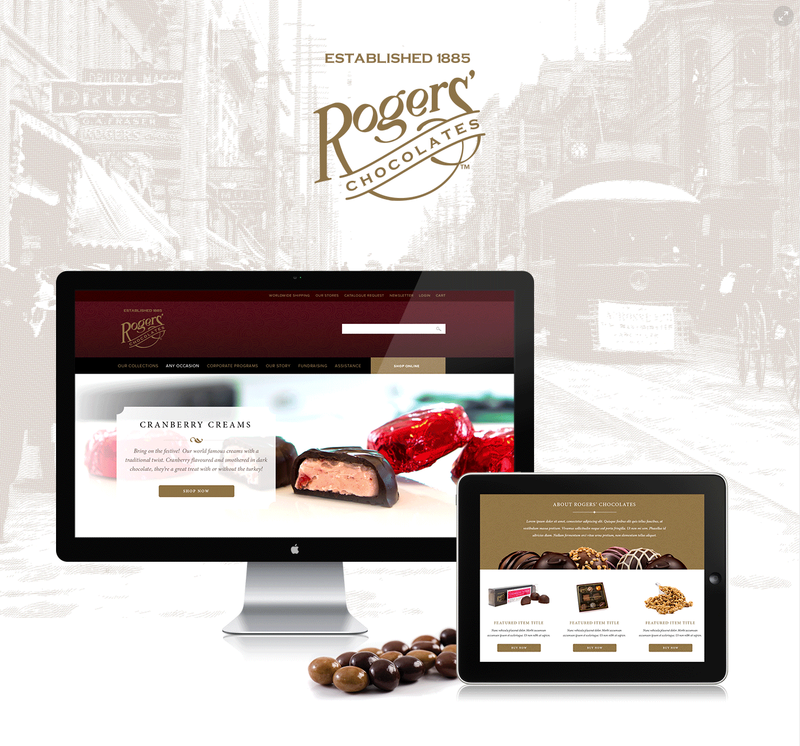 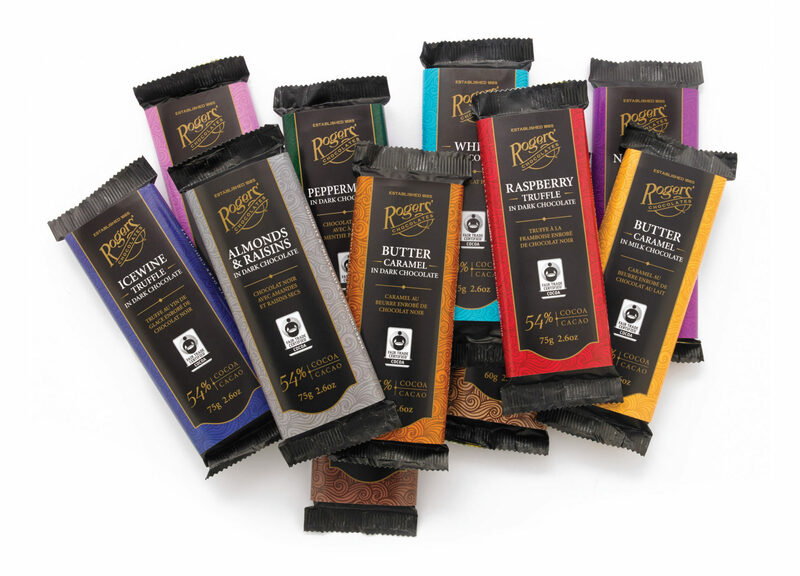 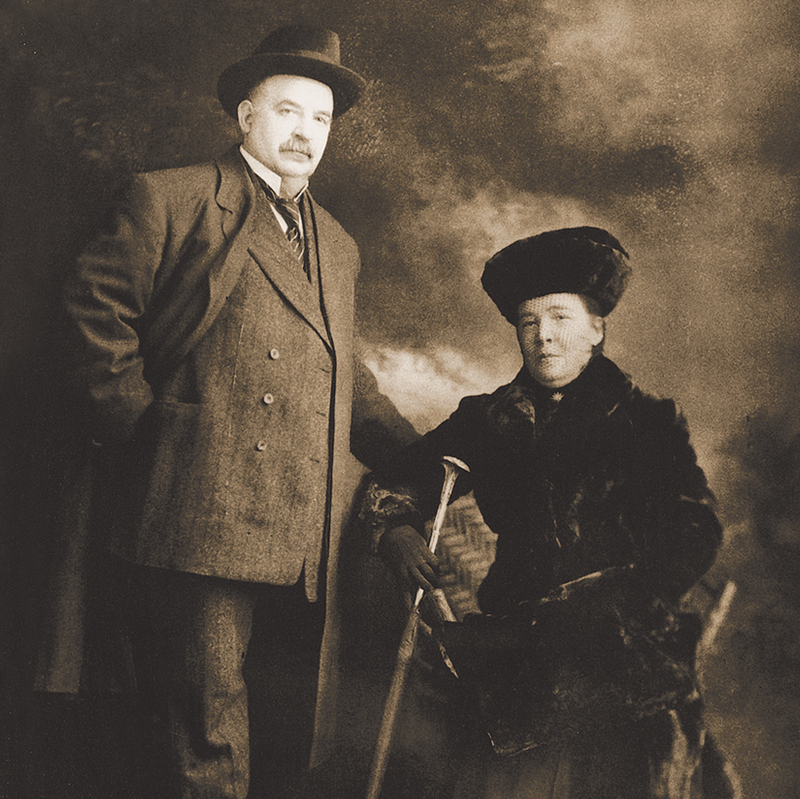 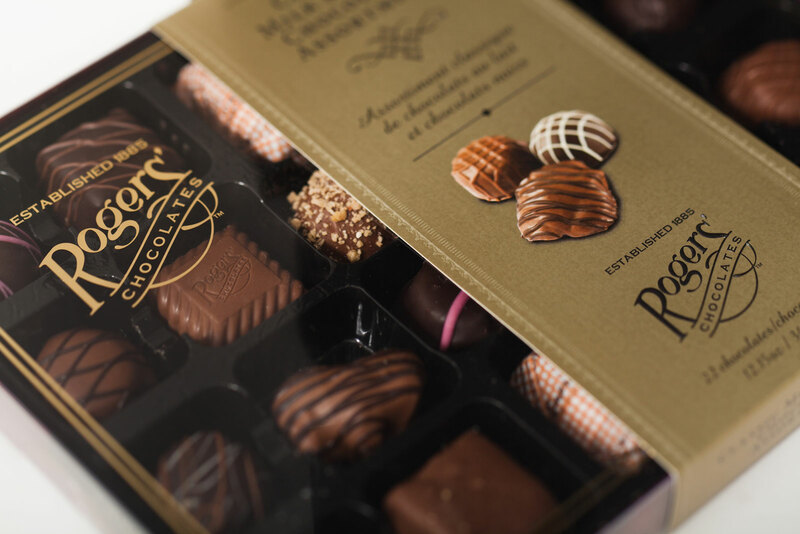 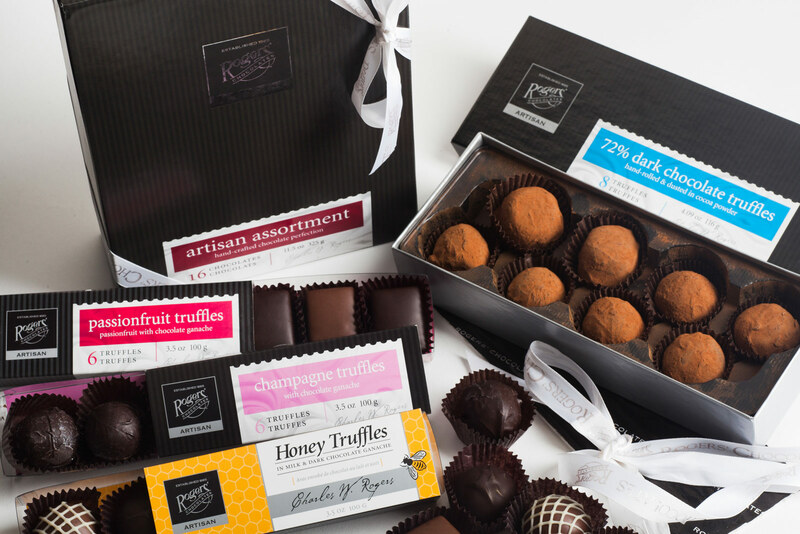 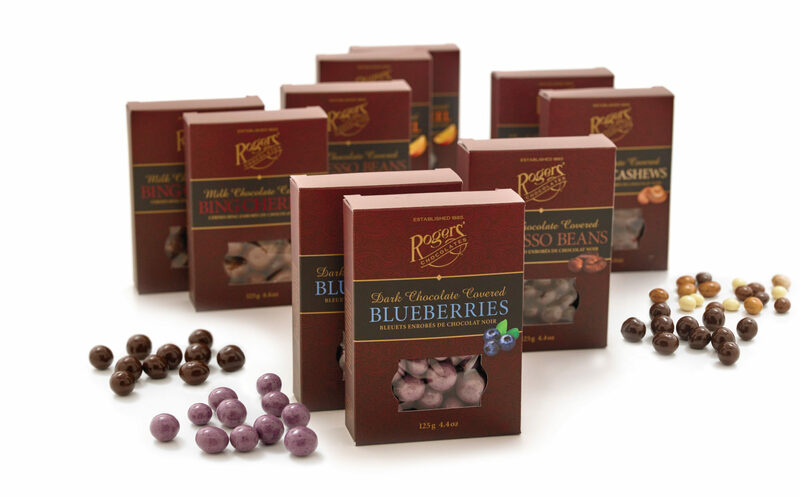 Eclipse has been helping to build the Rogers’ Chocolates brand since 1994 — making Rogers’ our longest-standing client. 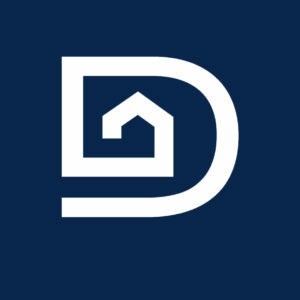 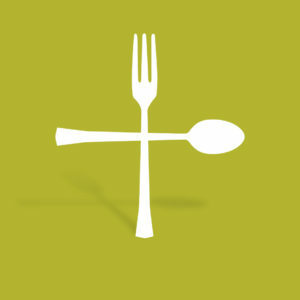 It’s been a great partnership and we’re so proud of the body of work we’ve been able to develop as part of their team. 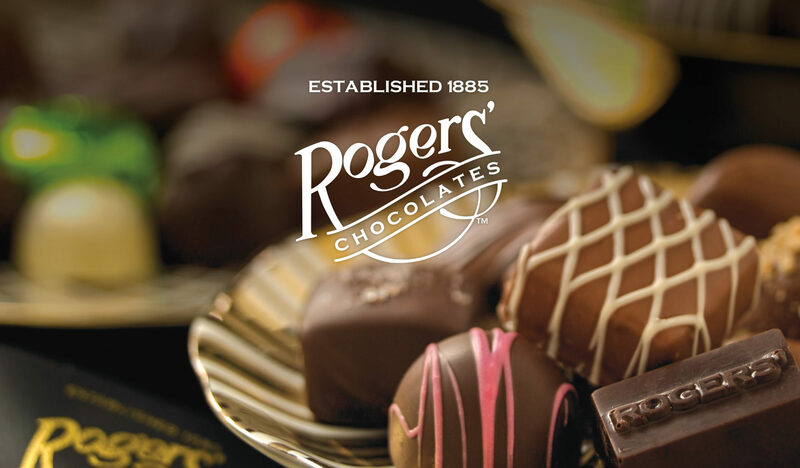 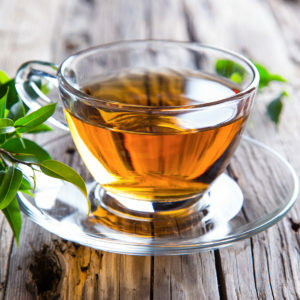 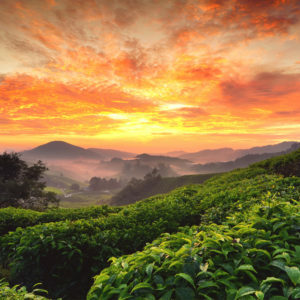 We couldn’t possibly include everything we’ve done in our tenure with Rogers’ but have included a few tasty morsels for your viewing pleasure.